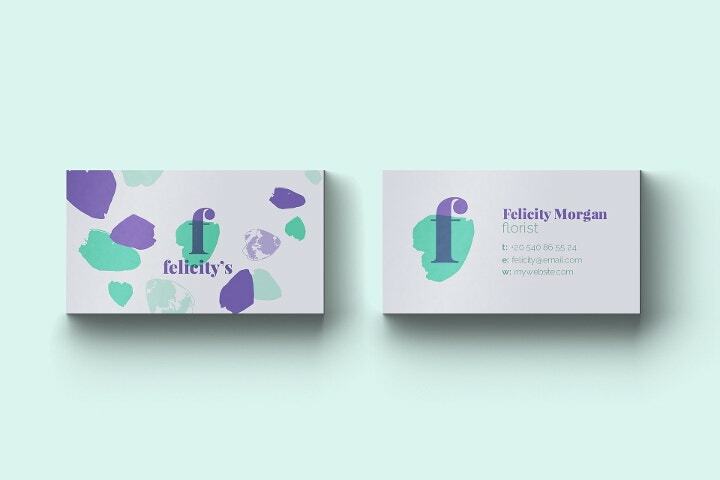 Some of the best designs are unique and make use of the limited space to create a visually-appealing experience to persons who are just getting to know you, your company, and your products or services. 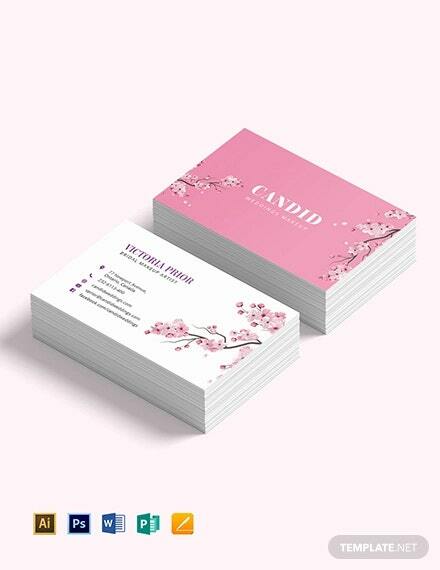 Selecting a Creative Business Card is crucial especially since you can easily mass produce and reprint these as often as necessary. 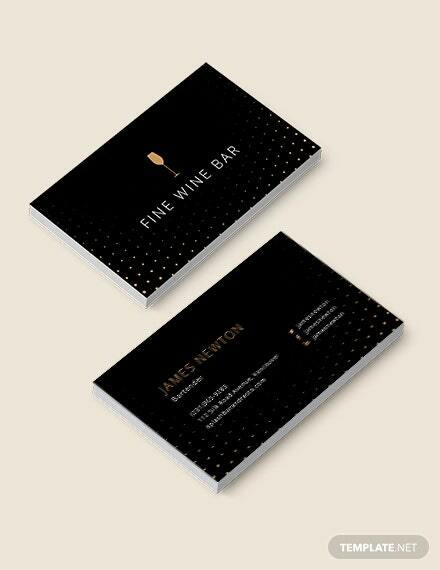 An impressive calling card can make the perfect first impression to potential clients and partners. Regardless of materials used, a creative design can go a long way into helping a business develop credibility and gain more customers. 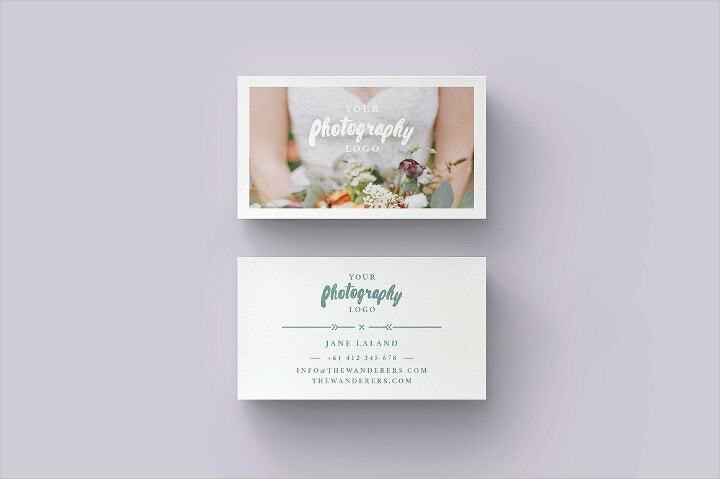 This Business card template in PSD is perfect for photography practitioners and artists who want to give a sneak preview of their artistry and what they can do for their clients. It is available for download and it requires basic Photoshop knowledge. 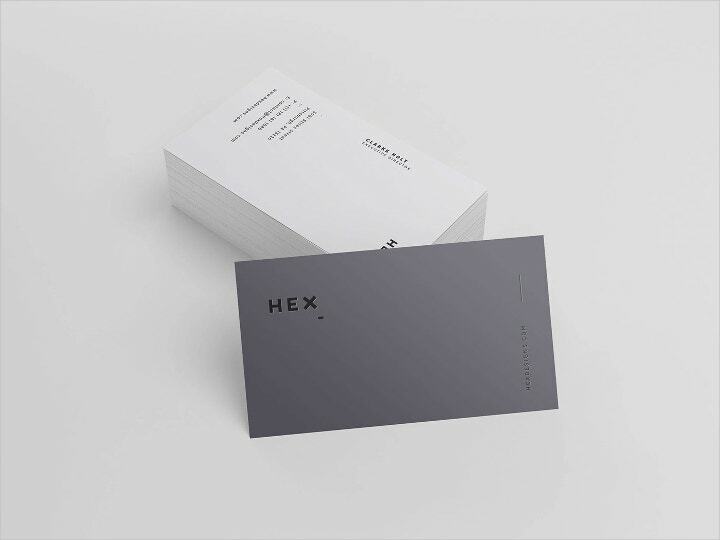 This minimalistic business card template is ready to download for a limited amount of time. 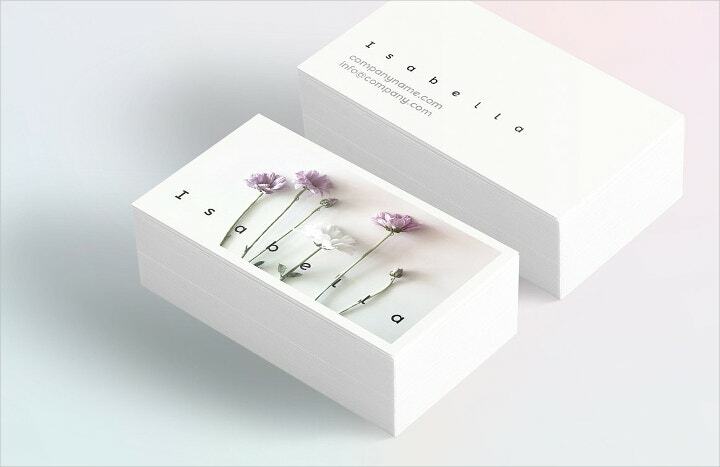 Aesthetically-pleasing and versatile for company or personal use. 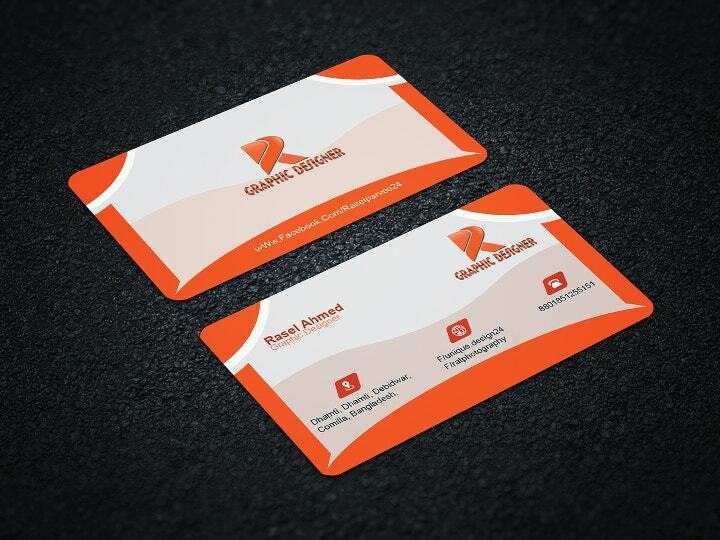 Another unique and professional business card with an orange accent to make your logo and information stand out. 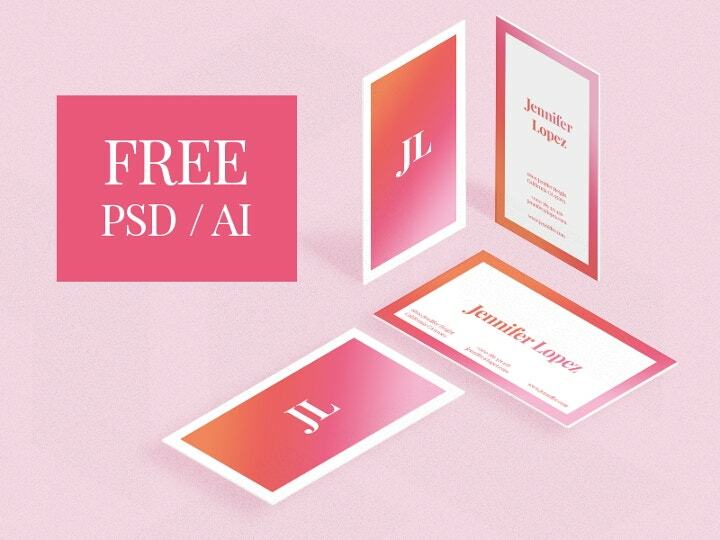 This free template is ready to download, easy to customize and in high-quality PSD format for easy printing. This floral design, which comes in 3 different colors, can be downloaded and edited with a help guide. The free fonts and 300 dpi resolution will make the customization easier. This style is ideal for fashion practitioners, artists and entrepreneurs that are in the cosmetic and fashion industries. 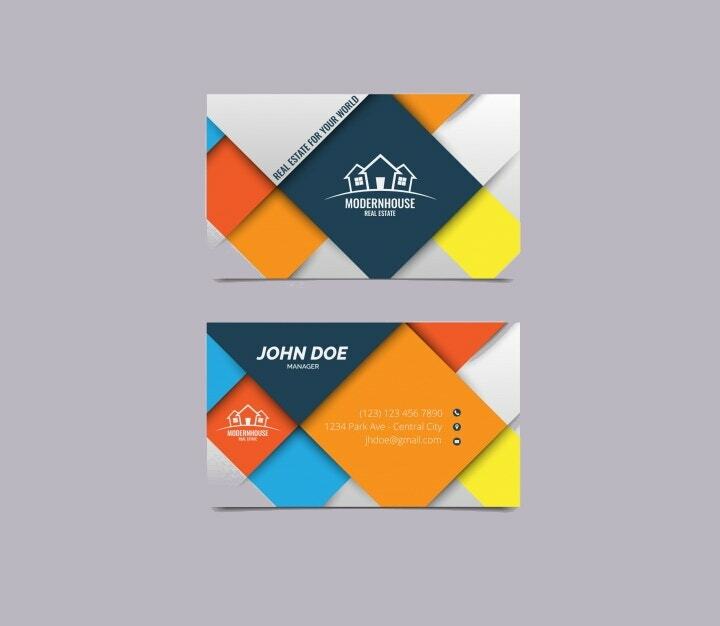 This Cool Card Template comes in 3 colors and 6 PSD files in 300 dpi and CMYK format that is ready for printing. 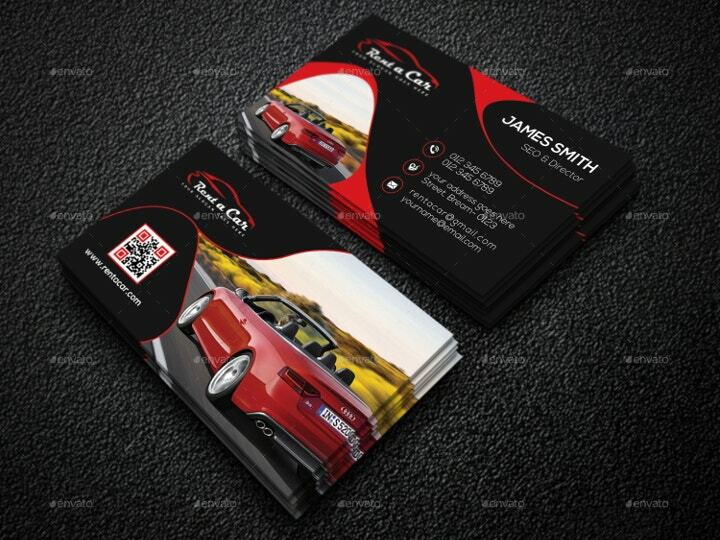 The design comes with a help guide, perfect for businessmen who are in the automotive or car selling industry. 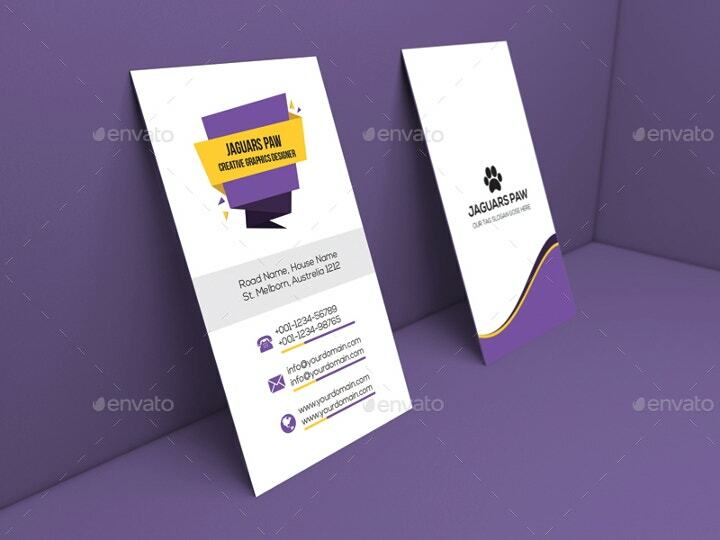 The free calling card template has 3 variations in high-resolution, easy to edit and customize. Its modern look is perfect for corporate or personal use. 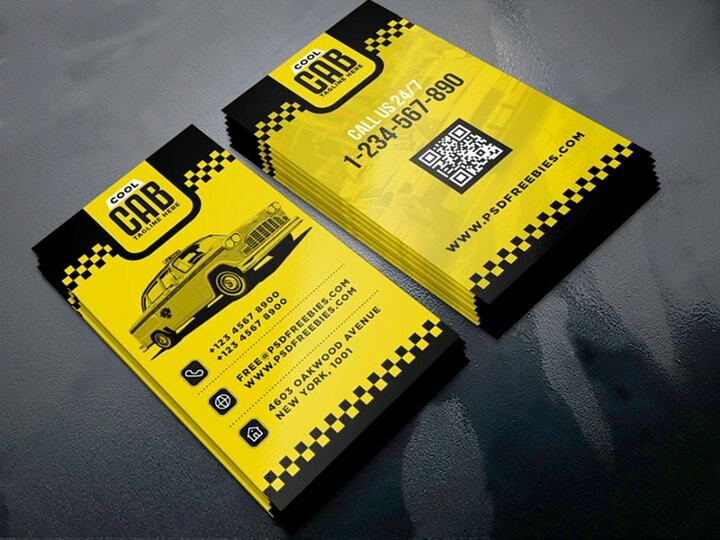 This free PSD format layout is perfect for any taxi or cab business. 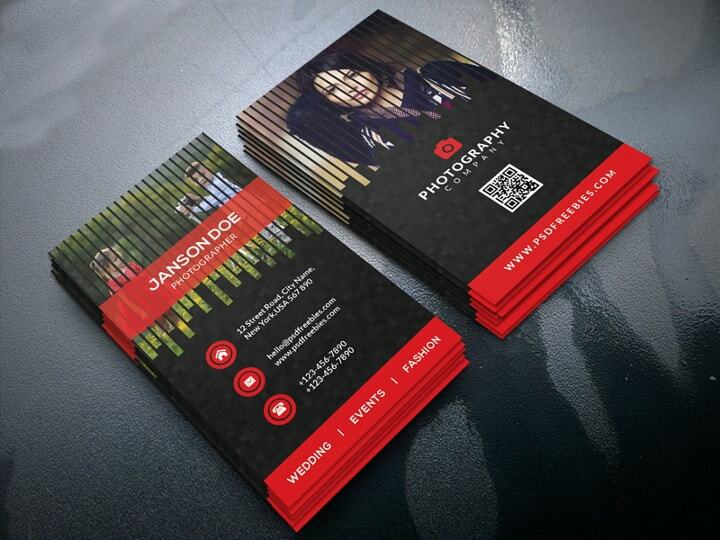 The contents are easy to customize with the use of Adobe Photoshop, and ready for printing in high resolution. 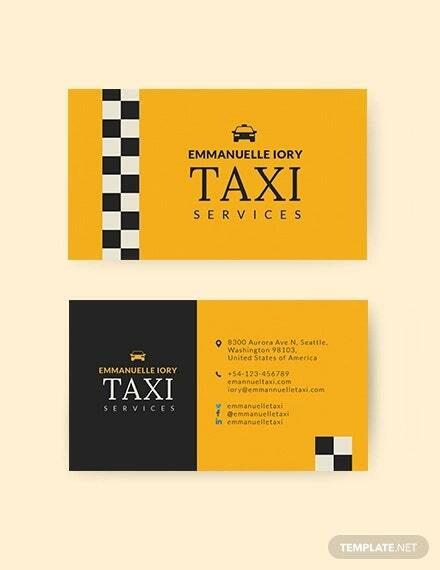 The use of neutral colors such as gray and white as base, and light blue as accent makes this design suitable for any company in any sector. 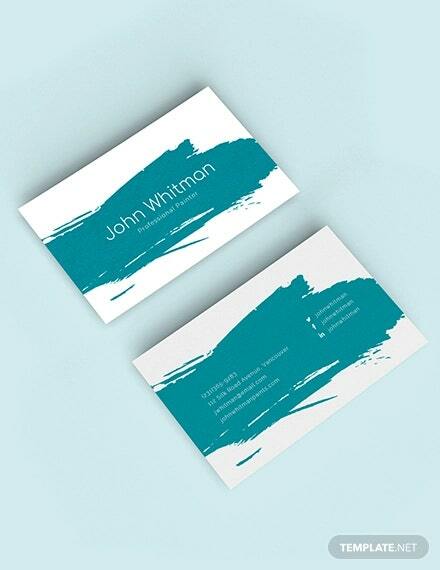 This style comes in Photoshop and Illustrator vector formats that are easy to adjust and use. 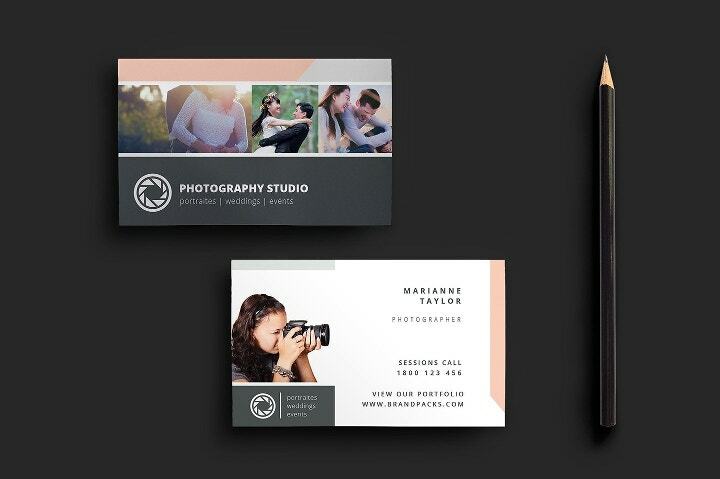 The layout is perfect for wedding photographers and planners, or professional photographers that want a sophisticated and chic look. 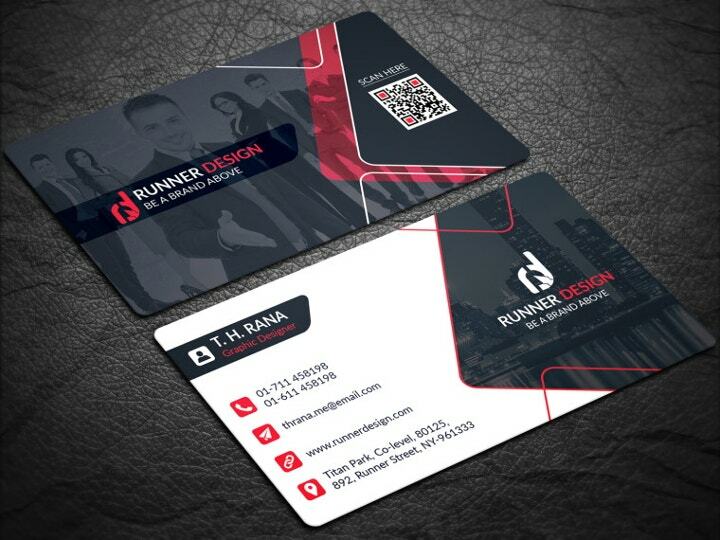 This modern vertical card layout is perfect for any company from the information technology industry. 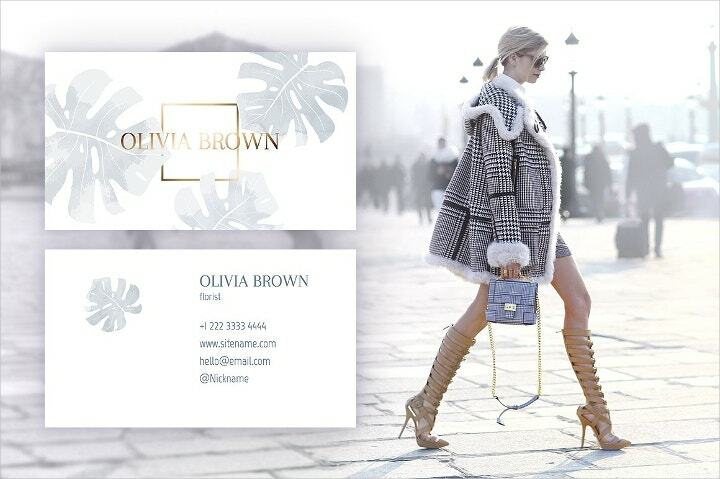 The minimalistic style with the use of icons is suitable for digital and media companies that want emphasis on their contact information. 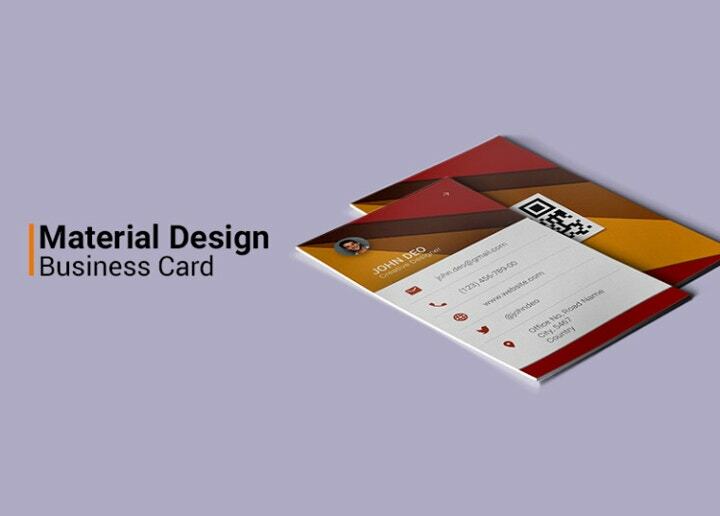 The gradient template in vertical and horizontal layout is ideal for artists, fashion designers, cosmetic entrepreneurs and other creative practitioners. This free high quality scheme in black, red and white is perfect for professionals in the web design or web development. A stylized template best for photographers and other practitioners in the creative field, available in black and white. The vertical layout gives the freedom to manipulate elements and place larger images or larger text for information. 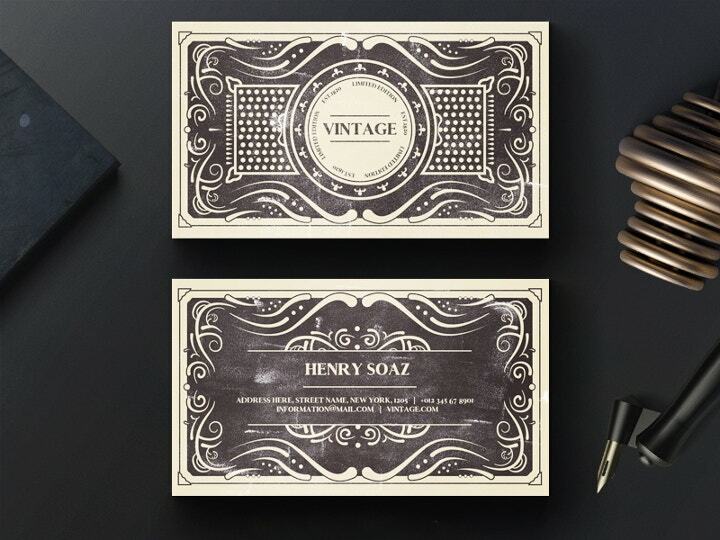 Inspired by 60’s and 70’s art styles, this kind of template is suitable for managers and creative freelancers that want to give emphasis on their years of experience on their field of expertise. A unique design in orange and turquoise variations, great for modern companies from any industry that are hip, current and fresh. The PSD file is easy to download and edit for beginners and professionals alike. 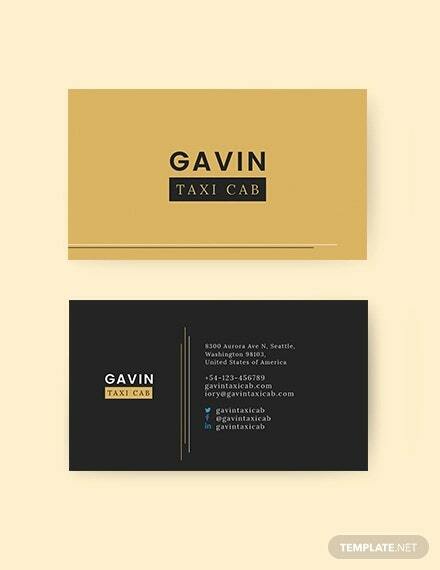 The use of vivid colors and simple layout with circular and other rounded elements create a soft and sophisticated effect, perfect for professionals in any industry. 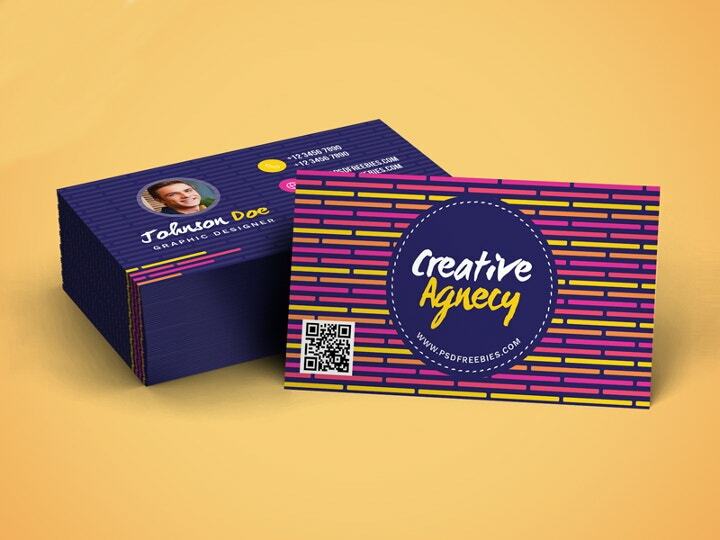 A colorful and artsy design that is perfect for individuals in the creative industry such as graphic designers, architects and web designers. 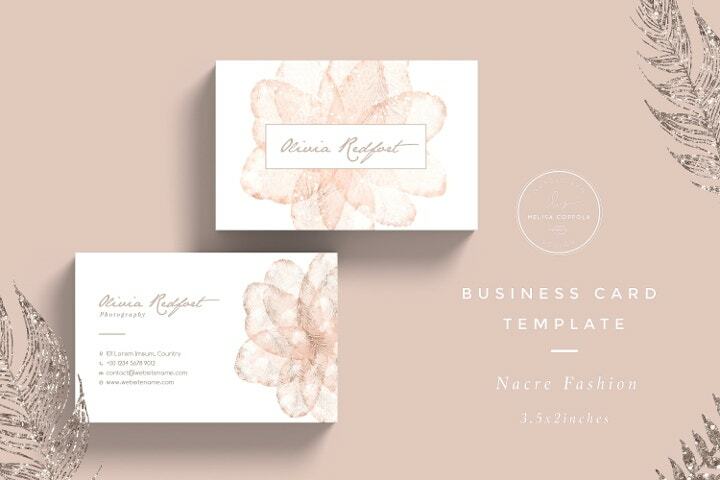 Sophisticated and classy, this floral style is ideal for corporations with feminine brand identities; and individuals such as wedding planners, florists and events coordinators. 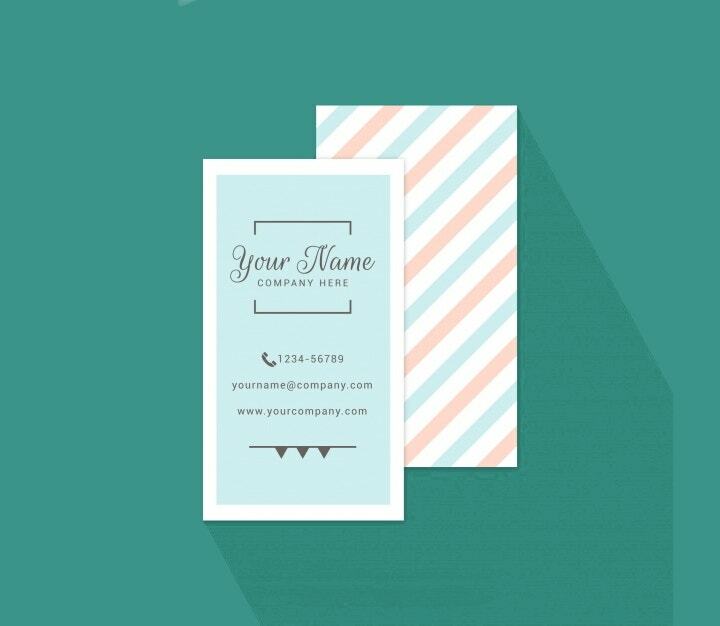 Pastel colors are easy on the eyes and this template is good for individuals that want a simple and neat vertical format. This red, yellow and white theme is fit for passionate companies and professionals that want a simple and effective way of communicating their business and products or services. 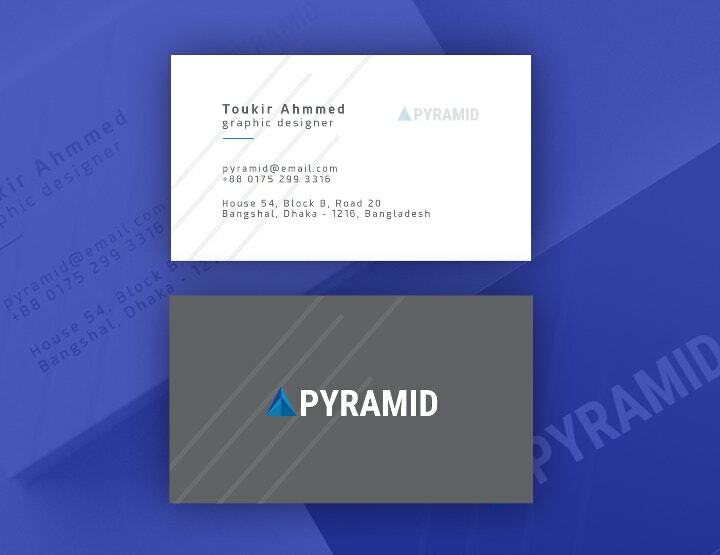 In picking out suitable styles for your business card, always keep in mind that your company is unique and it has its own corporate identity. Template.net is home to the best business templates and schemes all available for download.